MOSCOW (Sputnik) – The last British inmate of the US Guantanamo Bay detention facility in Cuba has been released having spent over 13 years in jail, Sky News reported Friday, citing sources. 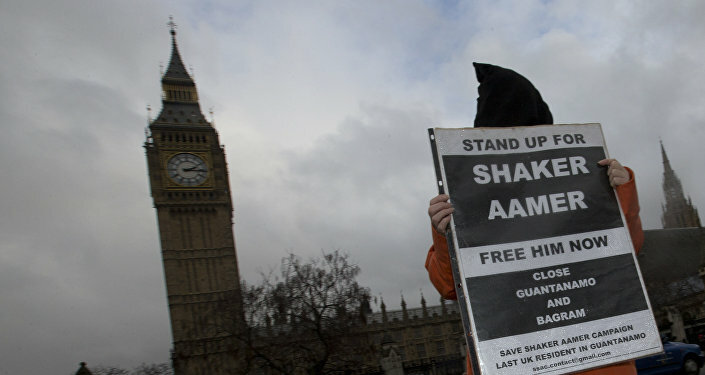 Shaker Aamer was born in Saudi Arabia, but holds British residency and his family lives in London. The 46-year-old was seized by bounty hunters while working as a charity worker in Afghanistan shortly after the 9/11 attacks in 2001. He was accused of allegedly aiding the al-Qaida terrorist group and handed over to US forces before being transferred to Guantanamo Bay in February 2002. The prisoner has repeatedly and resolutely denied the charges. UK Prime Minister David Cameron raised his case with US President Barack Obama at the G8 summit in Lough Erne in 2013. The notorious detention facility has been widely criticized around the globe for the use of torture by prison personnel. The release of the UK resident from the Guantanamo Bay brings the total number of prisoners remaining in the facility to 112. 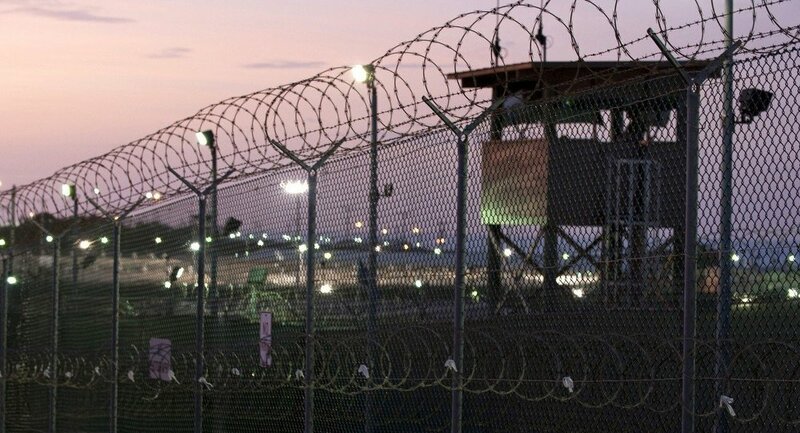 On Thursday, the US Defense Department announced that Guantanamo prison detainee Ahmed Ould Abdel Aziz had been released from the detention facility and sent to his home country of Mauritania.